The prime attraction at Quarry Park and Nature Preserve are the many water-filled old granite quarries, and the large grout piles. 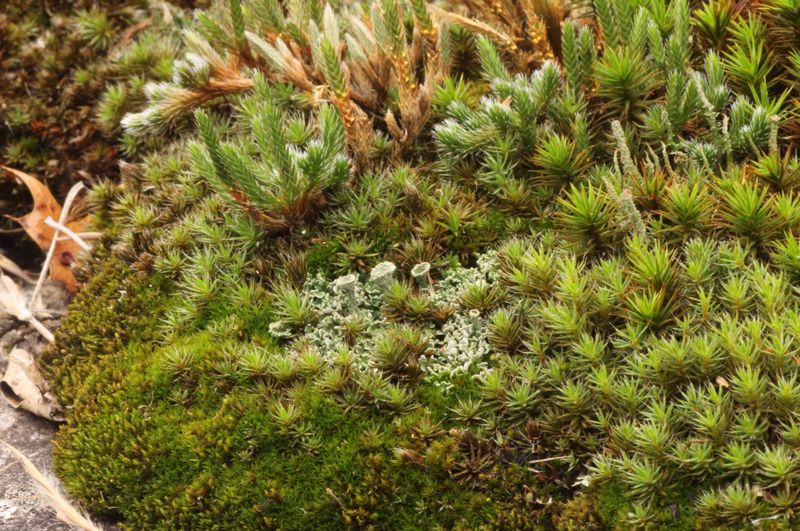 But also worth exploring are the exposed bedrock areas that hold miniature moss and lichen landscapes. And I always seem to find plants that are new to me, that have flowers scaled down to fit the macro-scenery. 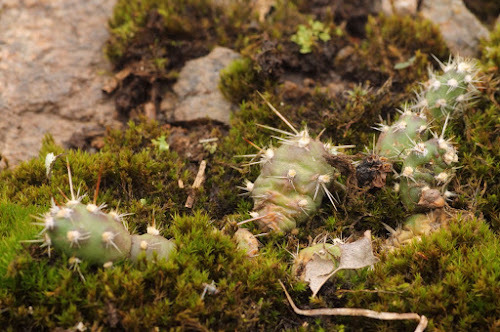 I thought Minnesota was home to only one species of cactus. There are actually two, the second one being the Plains Prickly Pear, O. macrorhiza (which might actually be O. ) 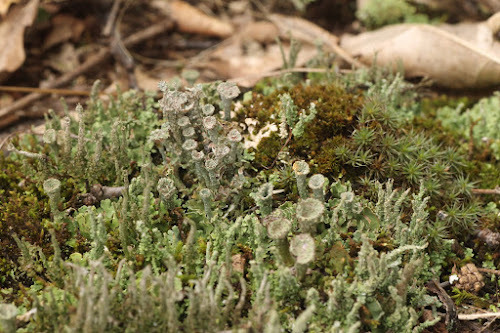 which is found only in a few spots in SW Minnesota and has special concern status in the state. 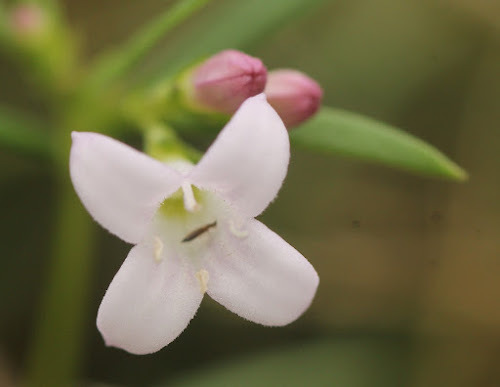 Most sources name this plant Houstonia longifolia. 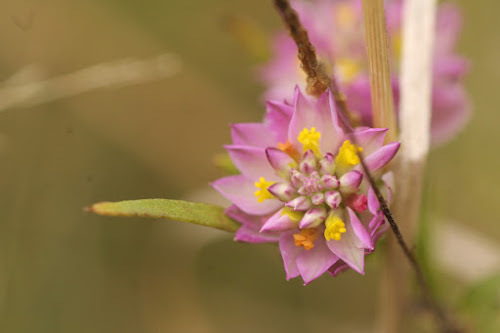 The genus name, Hedyotis is used in MN. I wonder why . . .
A little blurry, but it looks too cool to not include. 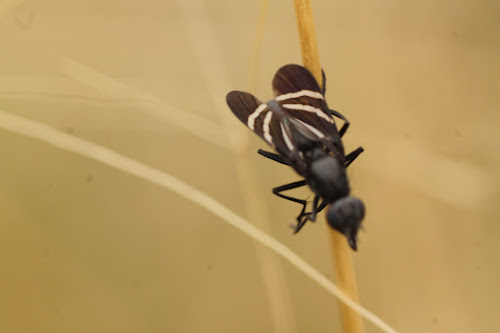 A member of the Picture-winged Fly family, Ulidiidae. The larva are known to feed on onion bulbs and other Alliums.